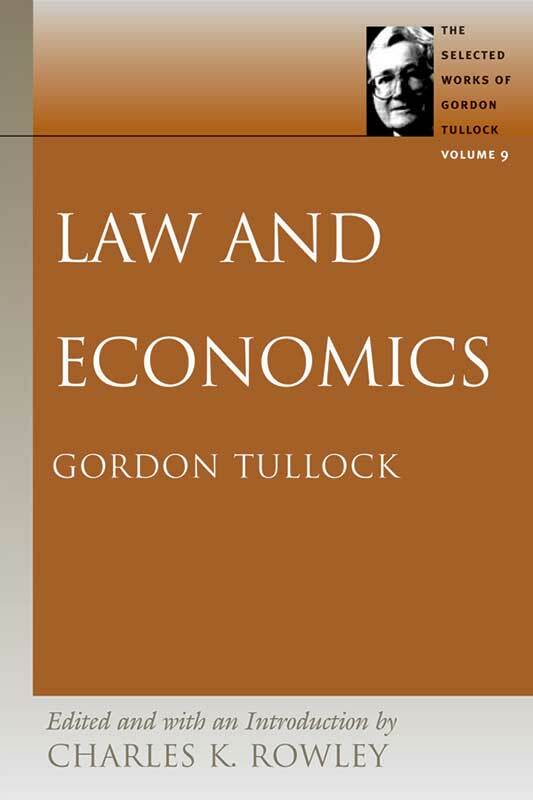 Gordon Tullock’s innovative scholarship in law and economics shines in this volume. It includes, in full, his famous book The Logic of Law, the first book to analyze the law from the perspective of economics. It also includes an influential and controversial monograph, The Case against the Common Law, the best chapters from his book, Trials on Trial, as well as a sequence of influential articles in the field of law and economics.